GFF grantee Reading Power has tutored more than 3,000 children since 2003. The nonprofit is expanding into Zion and was featured in an online article, “Reading Power Expands to Shiloh Park Elementary in Zion” in the Lake Forest-Lake Bluff Patch. 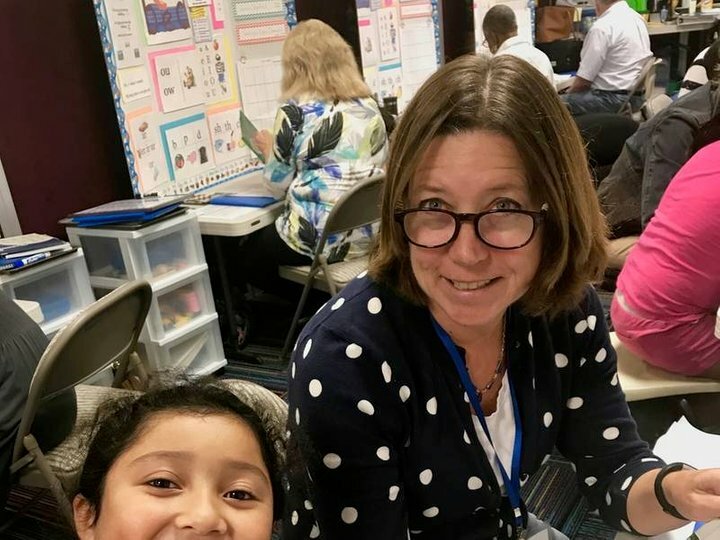 Reading Power will provide one-to-one literacy tutoring to first grade students attending Shiloh Park Elementary School, during the school day, three days per week beginning February 26, 2019.